As November comes to a close it is time to take a moment to think about your lungs and what you can do on a daily basis to keep your lungs healthy. November was Lung Cancer Awareness Month, creating awareness for the leading cause of cancer deaths in the U.S. Read on to learn more about your lung health. All organs work together to keep the body functioning flawlessly, and the lungs are one of the powerhouses of that process. Lungs are essential for gas exchange, transporting clean oxygen through the bloodstream to all the cells of the body and exhaling carbon dioxide. If your lungs are functioning properly they will fill to capacity with each breath, meaning more oxygen is entering your body. 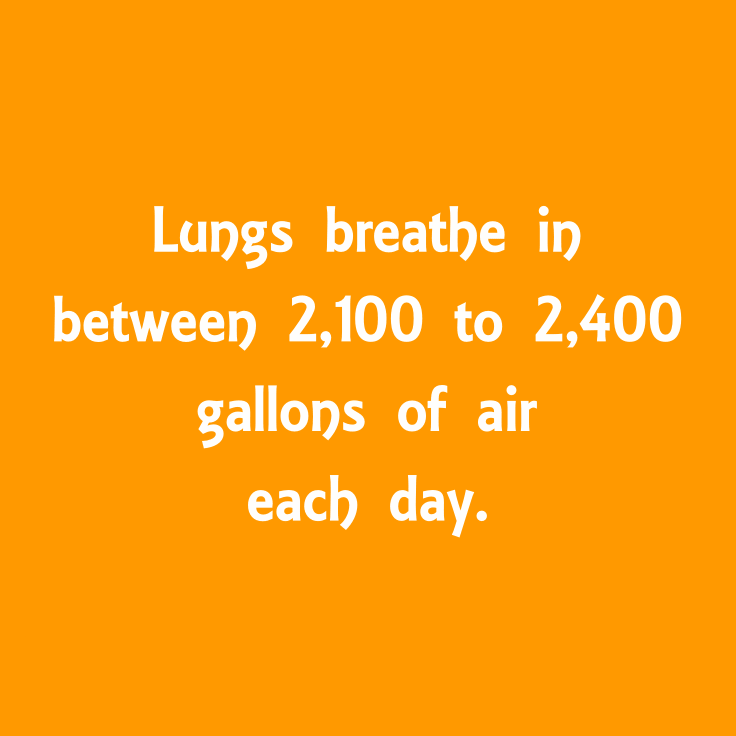 If you have a lung condition like asthma, COPD, lung cancer or mesothelioma, your respiration may be limited. This means your body cells and organs will not be receiving the energy they need to perform at 100%. There are some genetic causes of lung diseases, but many times environmental factors are related to lung health complications. You may not be aware of the toxins you are breathing outside, at work and even at home. Though it is impossible to control every particle you inhale, some of these toxins can be avoided or at least diminished via the simple steps below. An air purifier removes particles in the air created while dusting or cleaning. An air-purifying house plant can remove toxins like formaldehyde by benzene. You can grow bamboo palm or aloe vera to purify the air in your home. 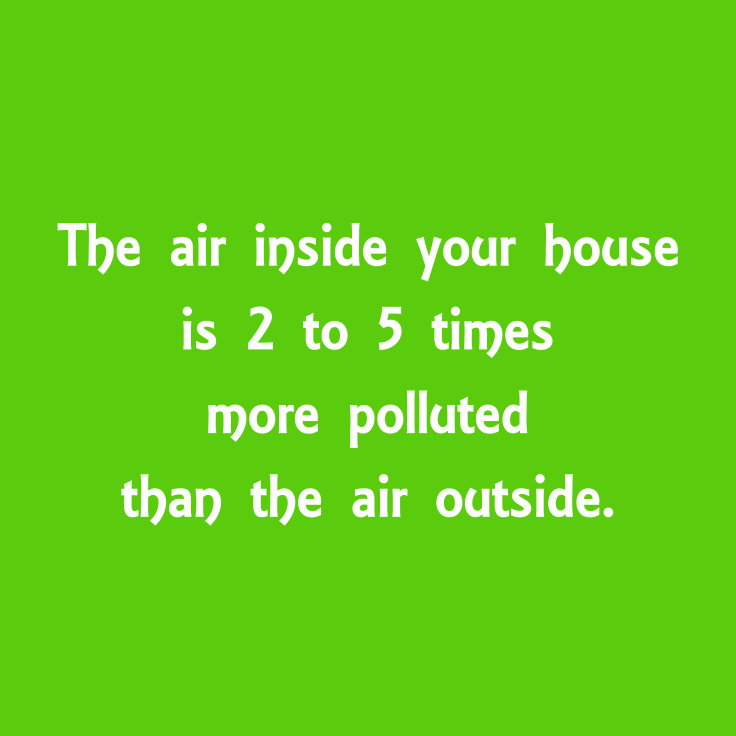 Open the windows when possible to create air flow and to refresh the air inside your house. Radon is a colorless, odorless gas found naturally in bedrock that causes lung cancer with extended exposure. Asbestos is a mineral used in homes until the 1980s that causes mesothelioma, a rare and aggressive cancer. Many popular “cleaning” solutions contain multiple carcinogenic toxins that you inhale while using. This orange antioxidant pigment cuts the risk of lung cancer and asthma. Foods include oranges, carrots, red bell peppers and peaches. Vitamin C assists with the transfer of oxygen throughout the body. Foods include citrus fruits, green bell peppers, mango, pineapple, cantaloupe and more. They are packed with antioxidants that cleanse toxins and repair damage from carcinogens. Foods include cabbage, cauliflower, brussels sprouts and broccoli. 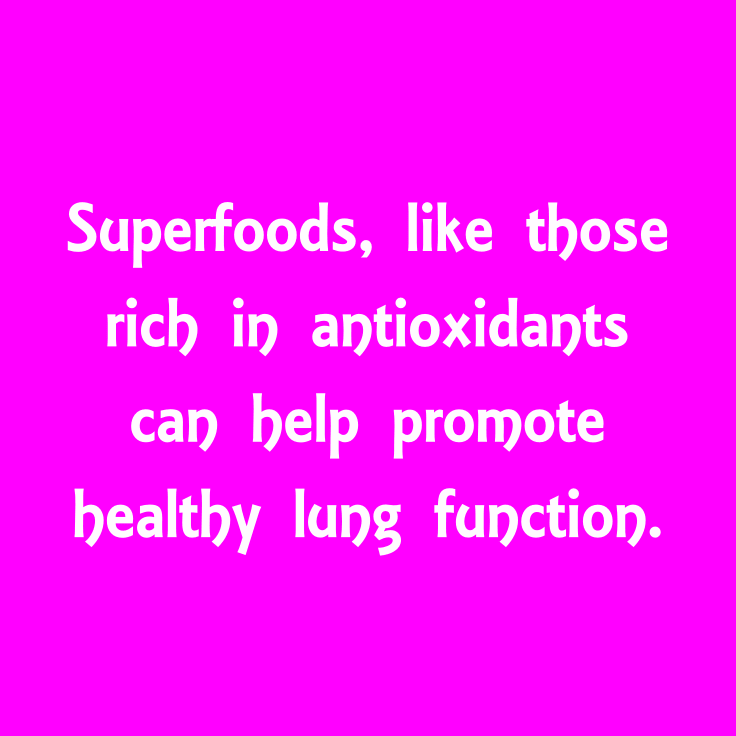 This vitamin protects your cells from carcinogens and reduces the risk of lung cancer by 40%. Foods include spinach, kale, asparagus, beets and beans. It is important to pay attention to your breathing and take note of any changes, no matter how mild. 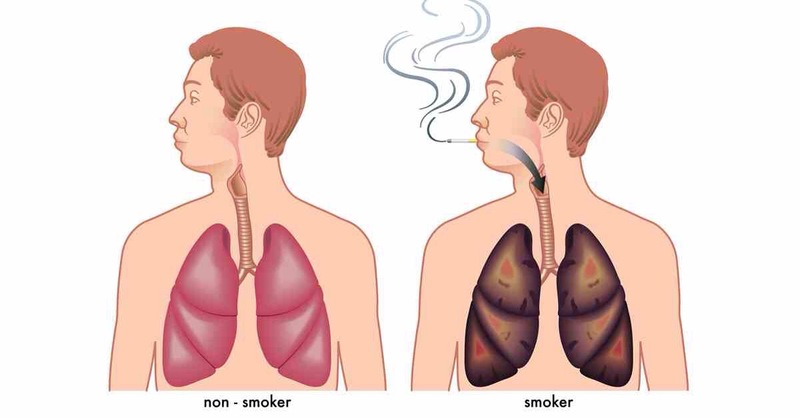 What should I do if I have symptoms of lung related diseases? Jot down the symptoms you have, how long you have been experiencing them and any remedies you have tried and consult your physician. It is essential to catch some lung diseases early, and noticing the early warning signs might be what saves you. 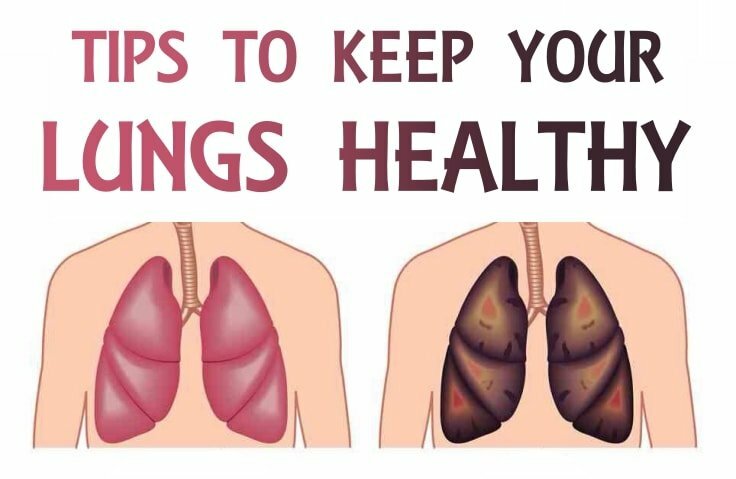 If you’re healthy, it doesn’t mean you should avoid these tips to keep your lungs healthy. On the contrary, you should follow them rigorously.